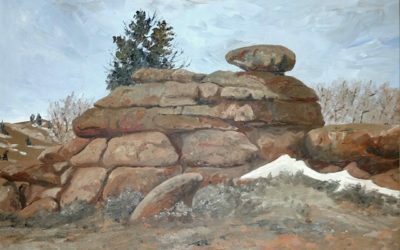 Artists are selected to be featured Artwalk artists because of their remarkable creativity and body of work. Each month offers an opportunity for Artwalk patrons to see, hear or taste something unique. Here is the complete list of artists and activities to be featured at the May 9th, 2019 Artwalk! 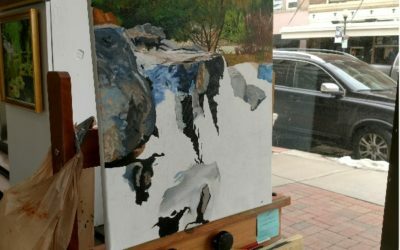 Are You Interested in Being an Artwalk Artist? 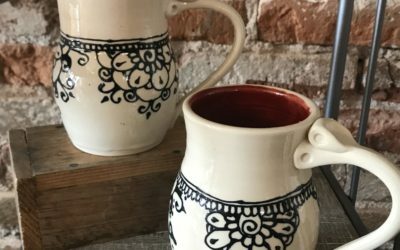 The monthly Cheyenne Artwalk is a great way to showcase your art, music, or other creation. 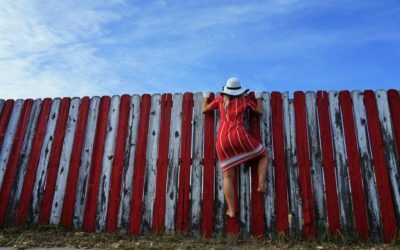 Arts Cheyenne, the coordinator for the Cheyenne Artwalk, is always looking for exceptional artists, artisans, musicians and other talented creators. 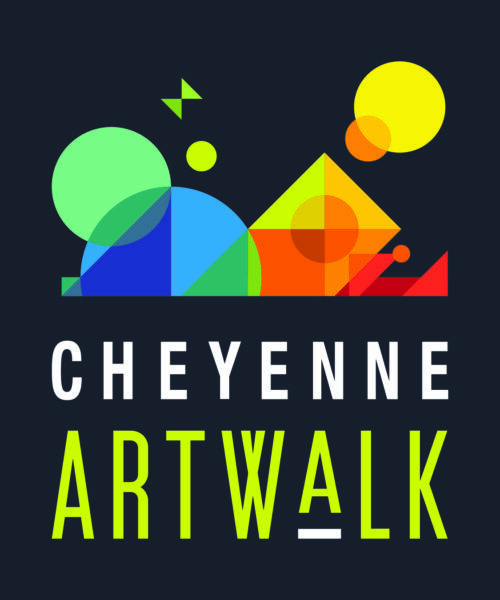 Fill out the form below and join the Cheyenne Artwalk artist list!